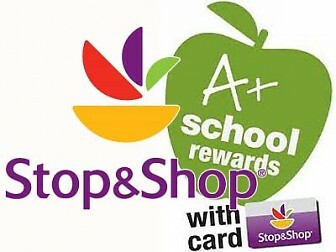 Our school Valley Stream Christian Academy, ID#: 06220 has the opportunity to participate in and earn CASH from A+ School Rewards, a great fundraising program run through your local Stop & Shop! You’ll need your 13-digit Stop & Shop Card number and the School ID # 06220. Thank you for supporting our school. If you have any questions, please contact Mrs. Ayala: Bayala@vscaschool.org.